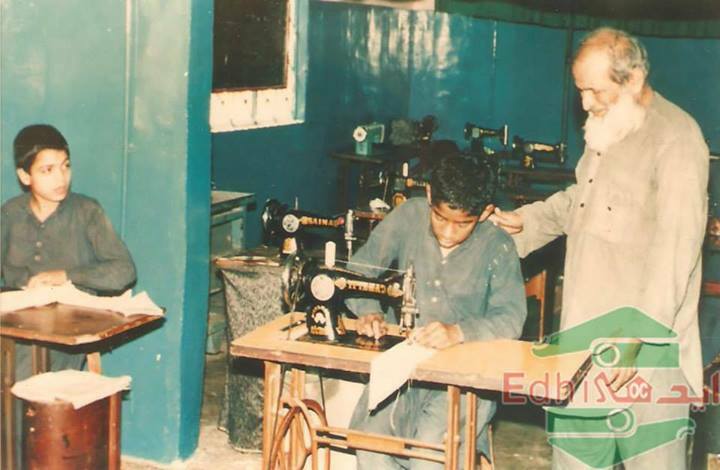 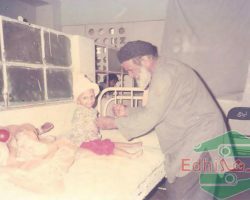 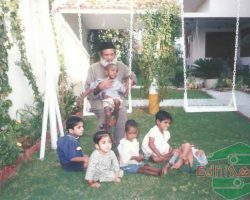 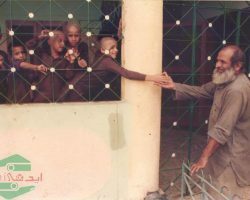 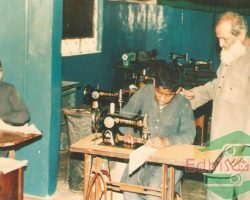 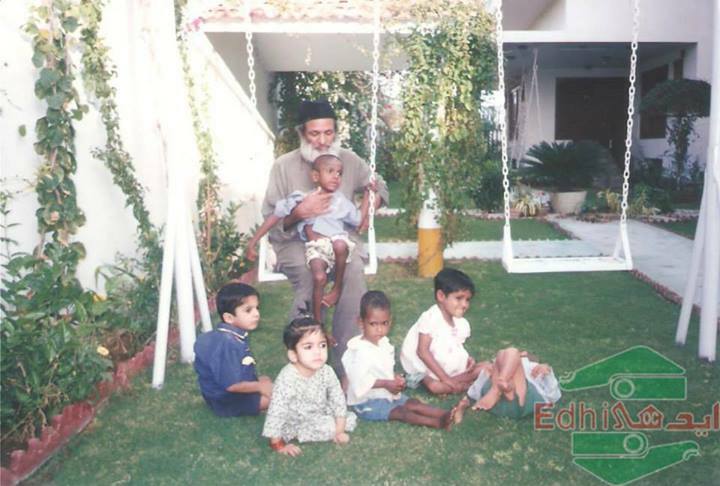 Abdul Sattar Edhi’s social welfare services are spanned over his entire life by offering exclusive sacrifices in many areas—like personal and social life as well as his personal business, and so on. 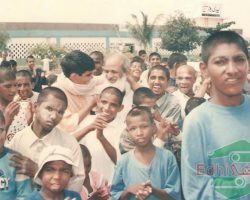 He is serving the humanity selflessly and dedicatedly without expecting for any monetary benefit or financial gain. 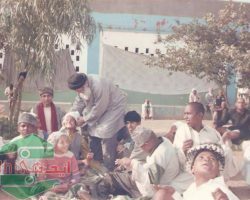 He has buried over 200,000 unclaimed dead bodies. 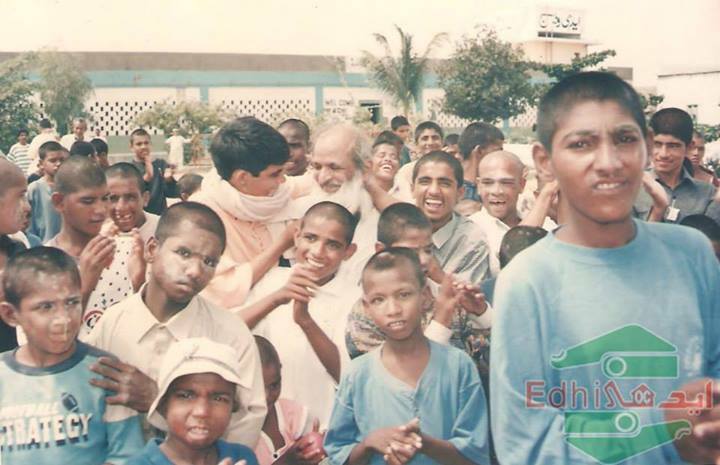 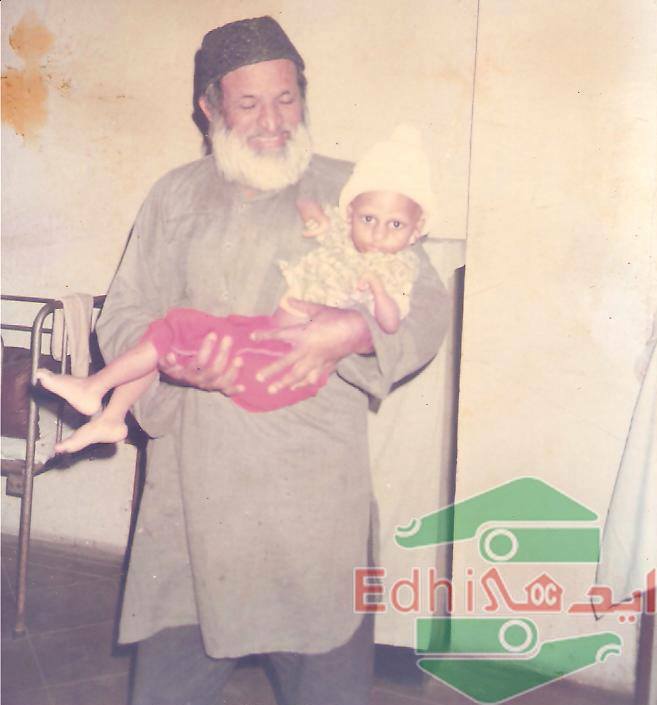 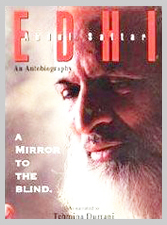 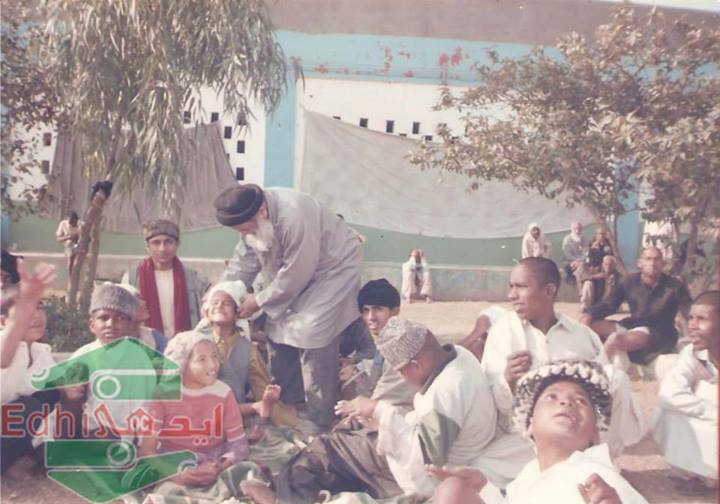 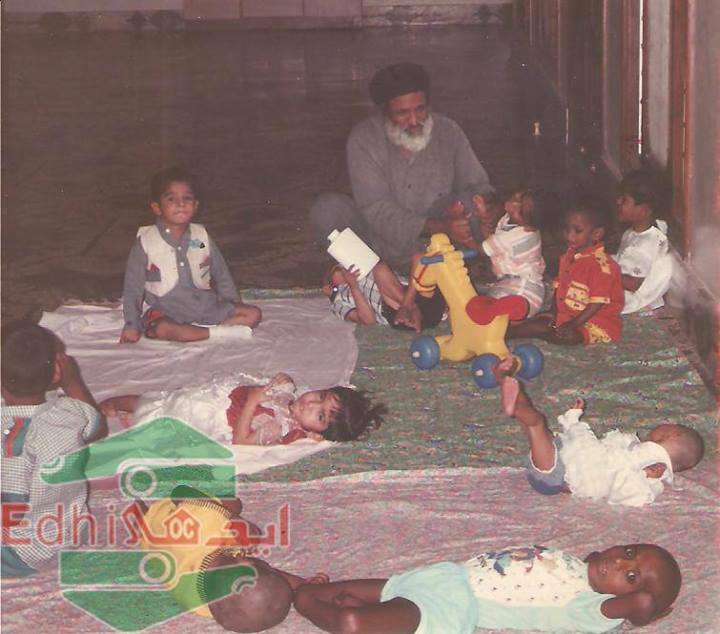 His exclusive services to the mankind, with exclusive reference to shrouding and then burying unclaimed and abandoned dead-bodies, at a time, when there is no value of any human being, as extremists of the modern times are cutting the healthy and live human beings into pieces like onions and tomatoes, at such time, Edhi’s role for the humanity – is truly unparalleled and unmatched, and very least possibilities of tracing this sort of best services for the humanity, across the world. 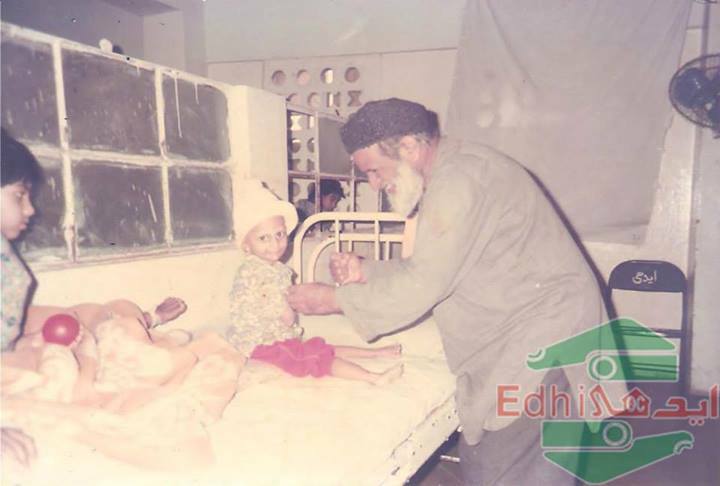 The story of services – in the explainer video explained by Edhi can also be listened and to get more updates about the Edhi’s role for the humanity.